We love GOOD tea. 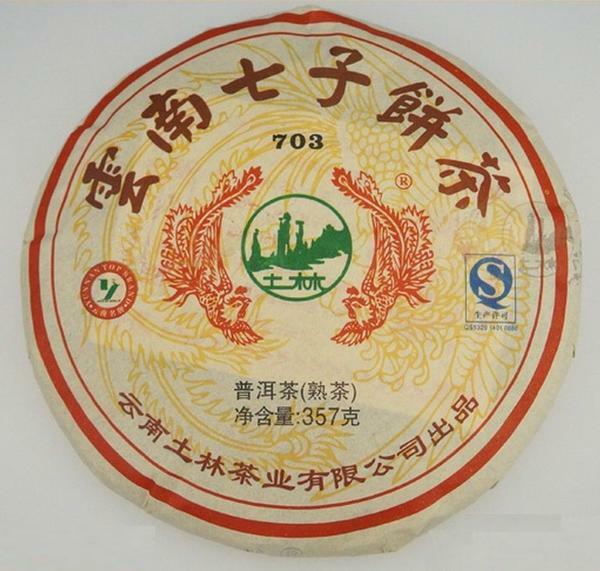 We stock the largest selection of Ripe & Raw Pu Erh tea inside the U.K with offerings from 'Menghai Tea Factory', Xiaguan. We also stock in-house productions, teas that you just can't find anywhere else on the Western market. 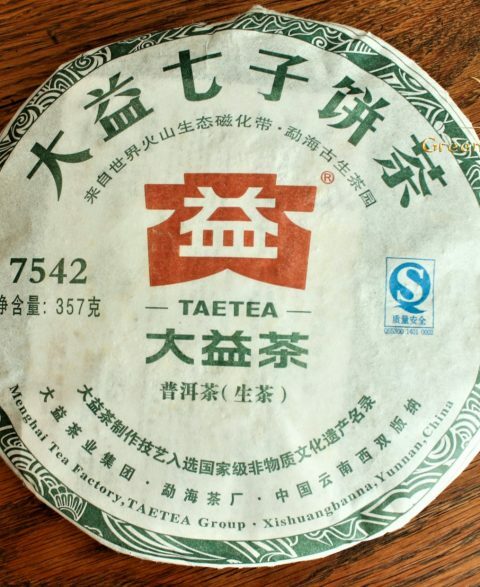 We regularly visit China in search of new and interesting tea for your tea table! Intense aroma, smooth texture and flavour of raspberry and red fruit! Pungent fruity aroma, vibrant with soft and smooth mouth feel. 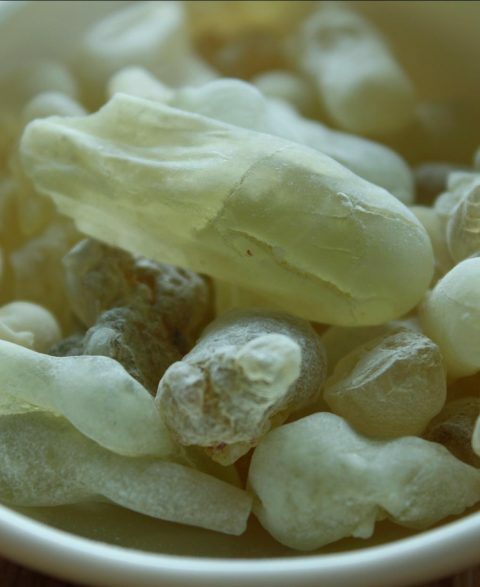 A wonderful resin, hand tapped from trees in southern Oman (Dhofar). 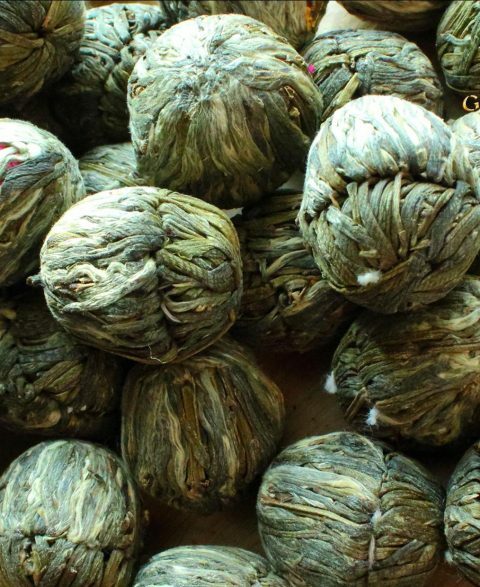 Burned as incense or chewed like gum or brewed as a tea for health and stimulant properties! 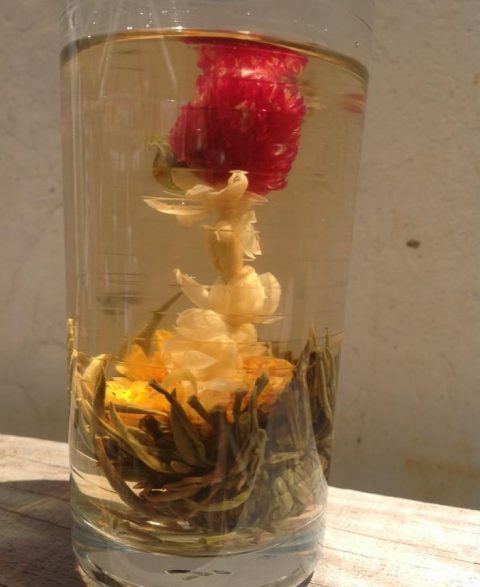 Stops you getting leaves in your tea! Perfect for all your favourite teas! 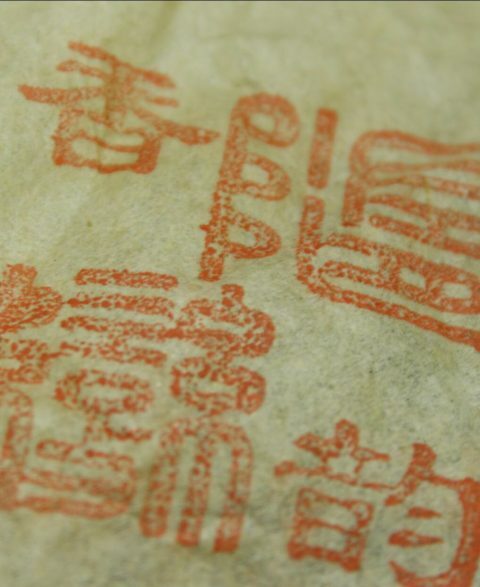 Entirely grade 3 higher grade Mengku area material pressed into a convenient 5g tuo! The most sought after Myrrh on the planet! 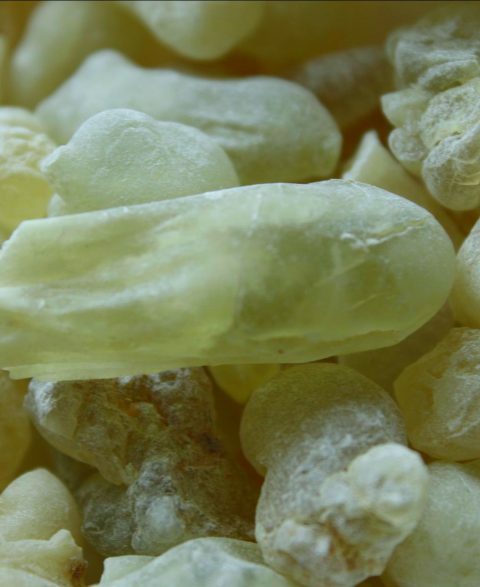 Burning Myrrh along side frankincense is a great combination! 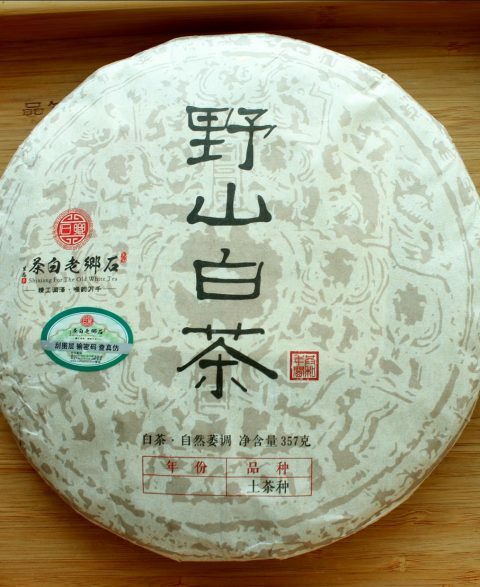 Rich, thick textured with medium astringency. 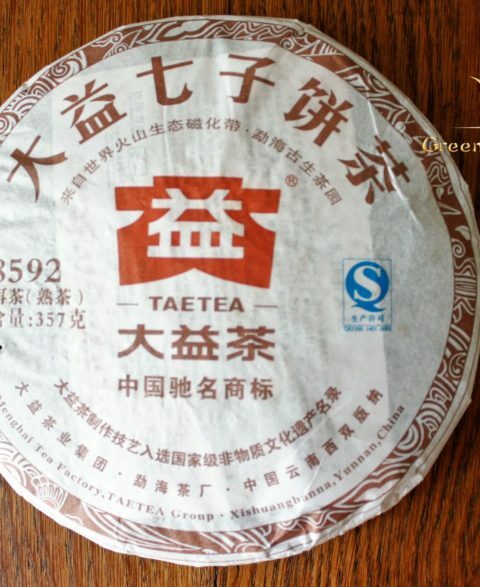 Discover the taste of real tea! 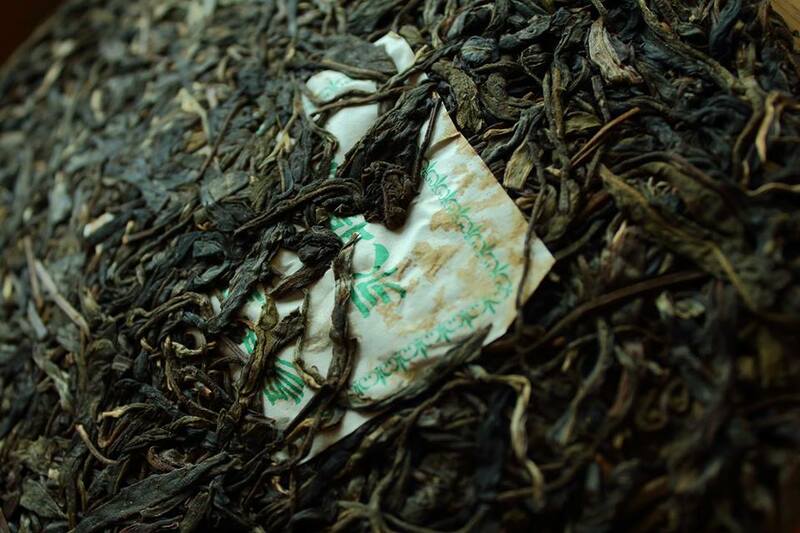 A world away from traditional tea bags. 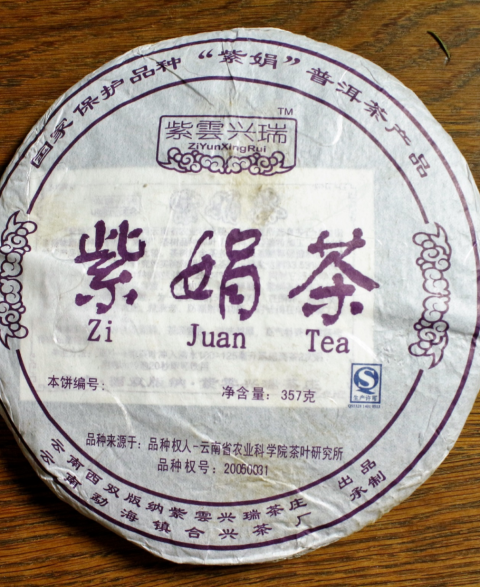 These teas should be brewed 'Gong Fu Style'. 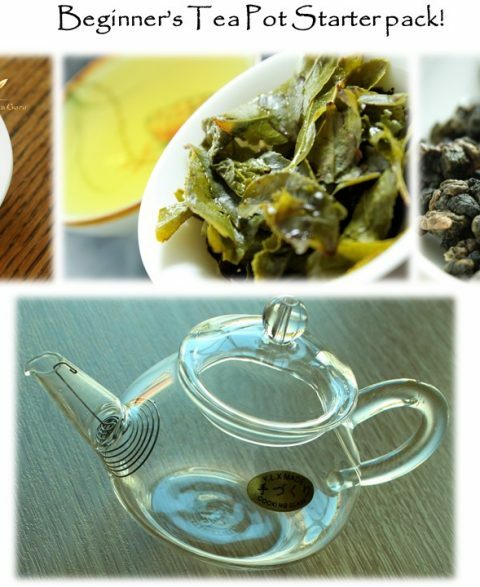 A series of short infusions through use of tea ware that we stock here at The Tea Guru such as a Giawan or mini teapot. 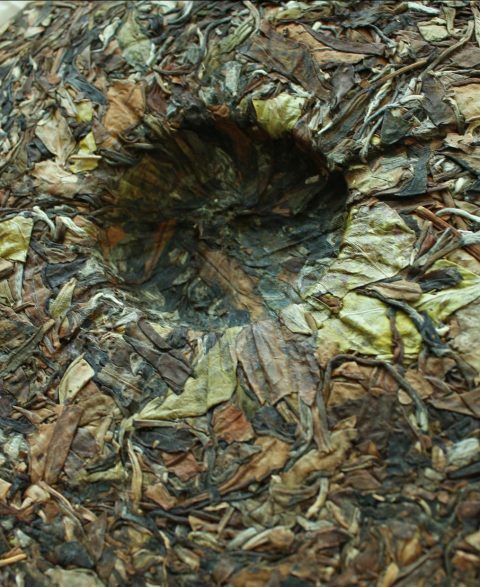 When brewing this way the tea will express its true flavour with less unwanted bitterness and astringency. 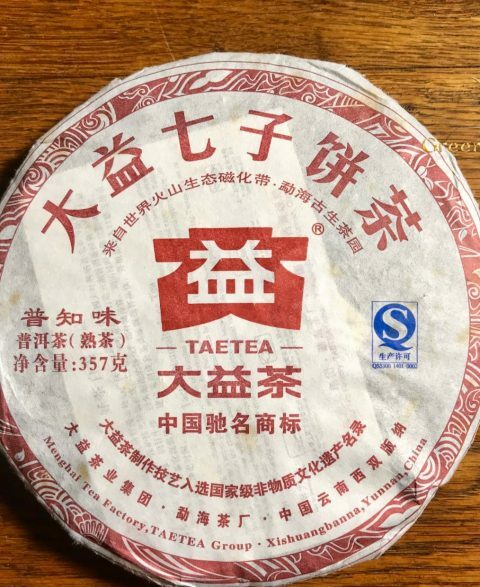 We go in search of the most exciting teas with the most interesting, unique flavours from China & Taiwan and put them all together for you to try! 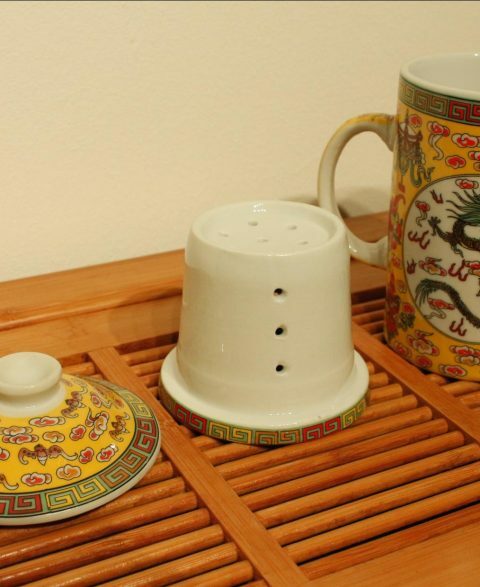 With regular buying trips to China in search of new offerings for your tea table. 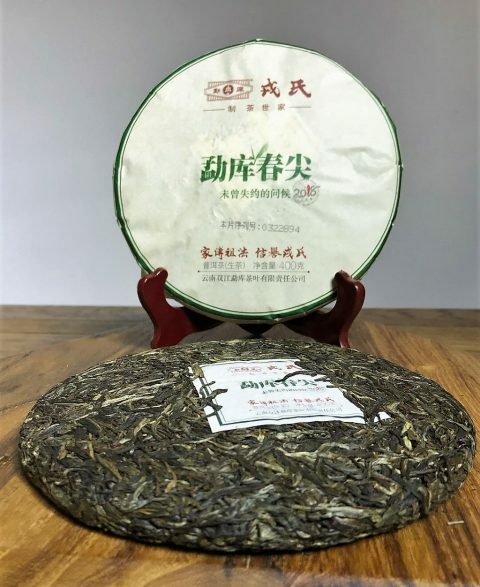 The Tea Guru is a specialist online retailer of Chinese loose tea with the largest selection of Ripe Pu Erh and Raw Pu Erh in the U.K. For both enthusiastic tea heads and complete newcomers. 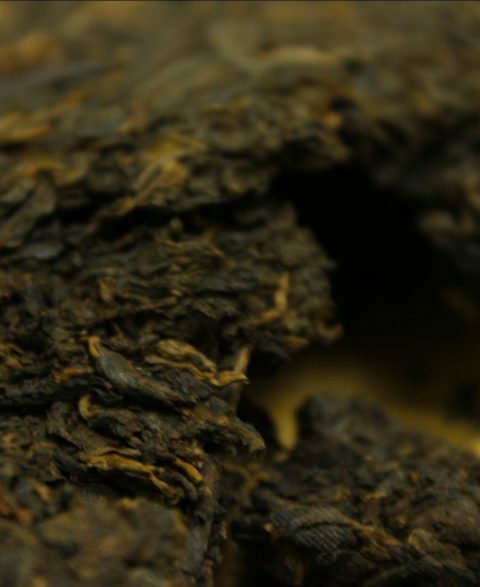 We offer a large variety of loose tea and cakes ranging from trusted brands to rare teas from small farms. However, every single product that we offer has had our mark of approval for being interesting and tasting great. 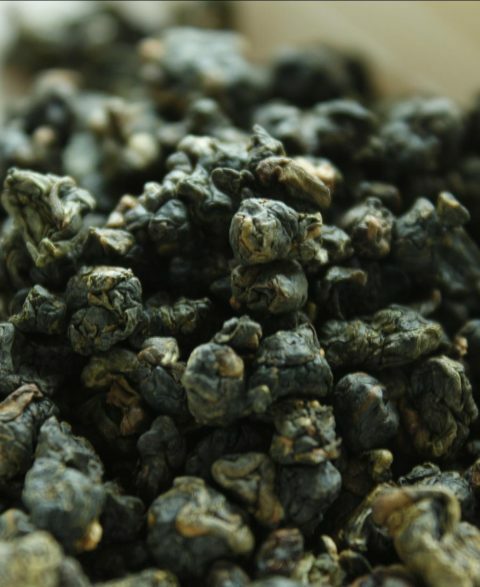 Try some of our amazing Oolong Tea or Raw Pu Erh Tea available to buy onine in our online shop. 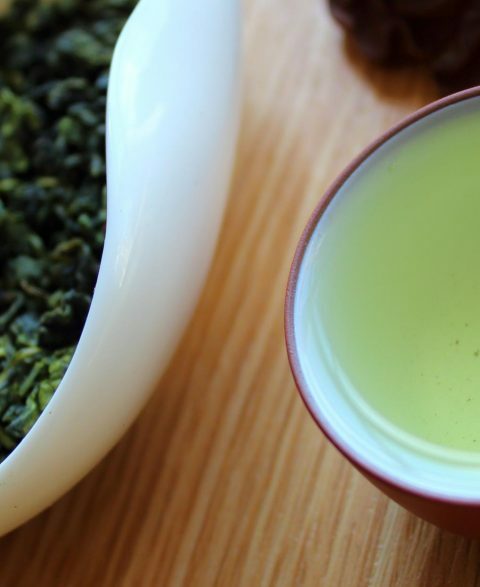 An affordable luxury – that really is what loose tea is. 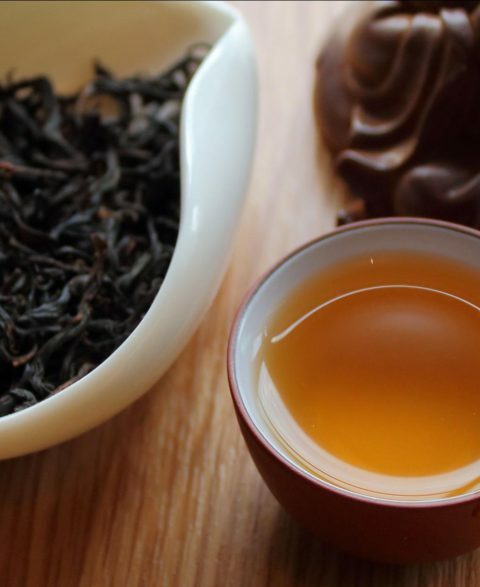 It is a world away from traditional tea bags and you can get especially good flavours through use of tea ware that we at The Tea Guru offer a great variety of. 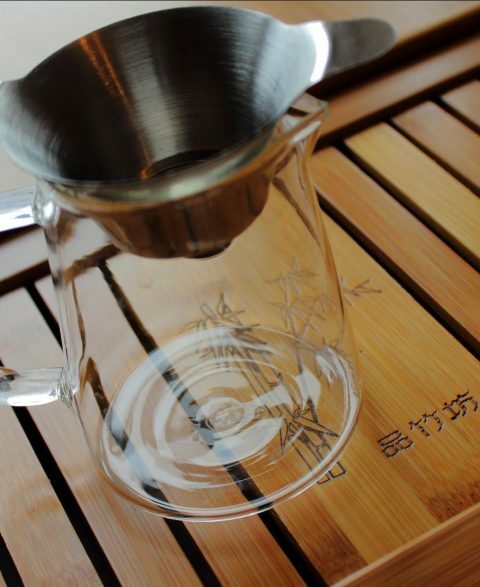 You can also greatly benefit from brewing loose tea through use of the Chinese method of Gong fu. 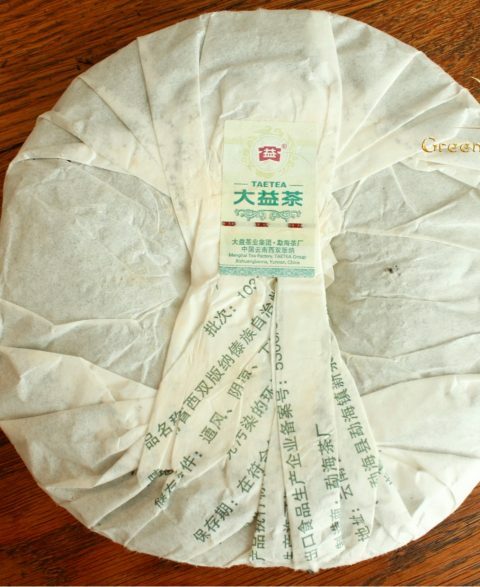 A Gaiwan is a Chinese lidded bowl used for infusing and tea consumption. 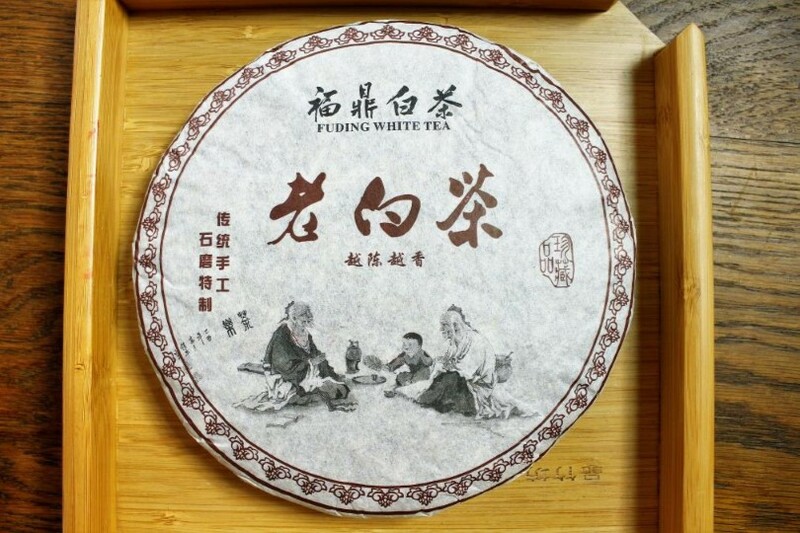 The Gaiwan has been used for centuries and is often considered the most effective way of tea brewing to extract delicate flavours and aromas. 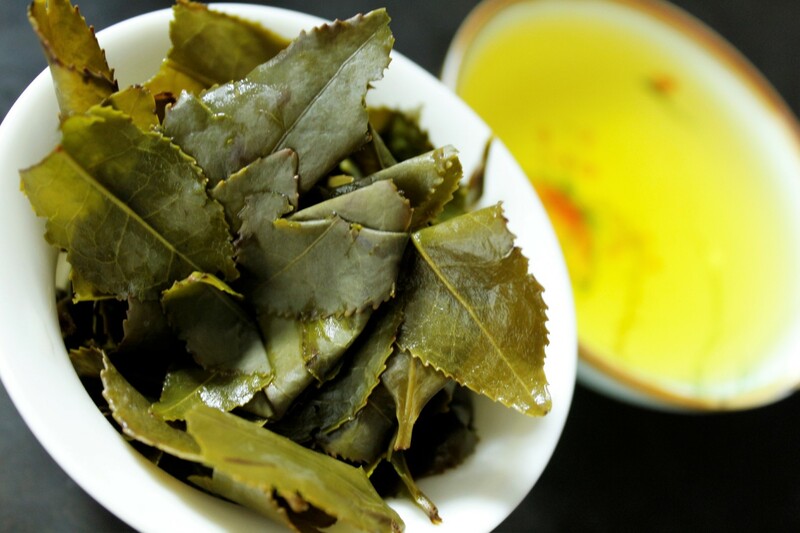 There are also said to be many health benefits of drinking tea. These benefits, recent studies suggest, could include lowering blood pressure and helping to lower the risk of cardiovascular disease and some types of cancer. 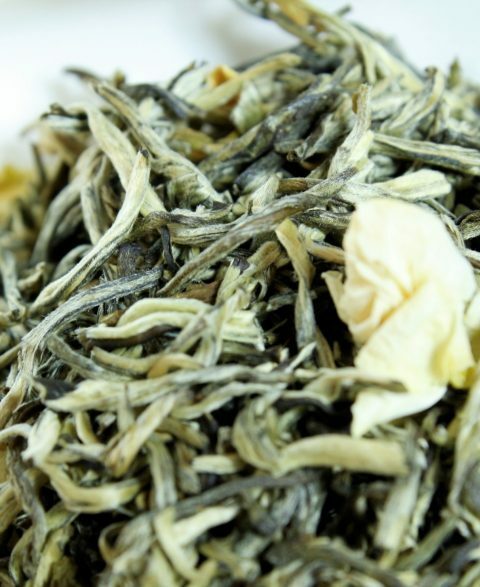 We particularly endeavour to ensure that we offer a choice of many different flavours of loose tea. We have had lots of fun and excitement trying many different flavours of loose tea and we want you to have the opportunity to experience this fun and excitement as well. Our base is located in the town of Guildford in Surrey. 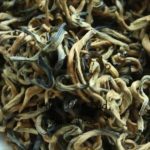 This town is a mere 27 miles southwest of central London and easy to reach from both the capital and Portsmouth; however, there is no need for you to visit this base if you would like to buy some great quality and great value loose tea from The Tea Guru. 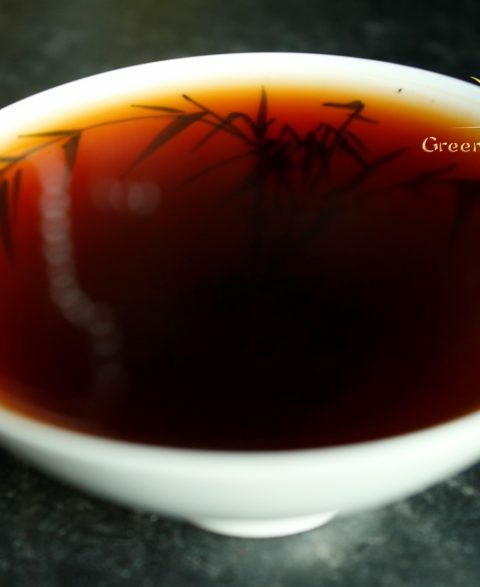 We are capable of delivering loose tea and great all-round service to many addresses in the UK. We’d drink to that! 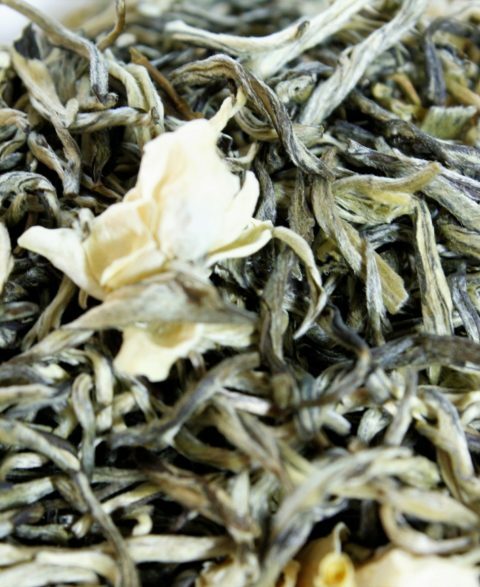 Lots of choice for all tastes, good quality teas unadulterated, some come with certification. Teas for any occasion. I’ve become a loose green tea addict! 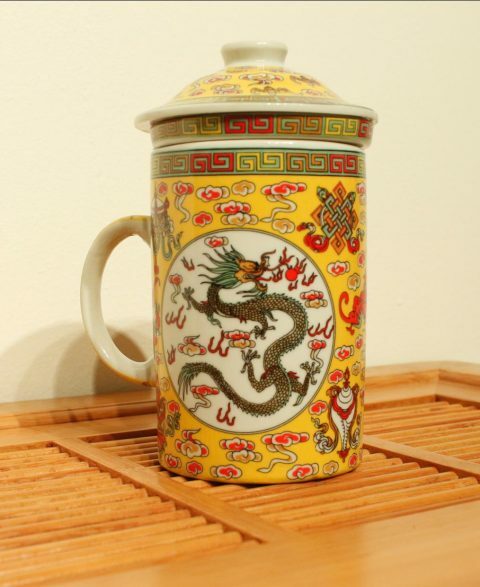 The dragonwell he sold me was very yummy. He also threw in a sample of a new tea that was not listed for me to review. I have pnly been drinking “proper tea’ for a little while, maybe a couple of years. I have tried many different teas thanks to him and the tea from green tea guru are definitely the best! A powerhouse of Chi. 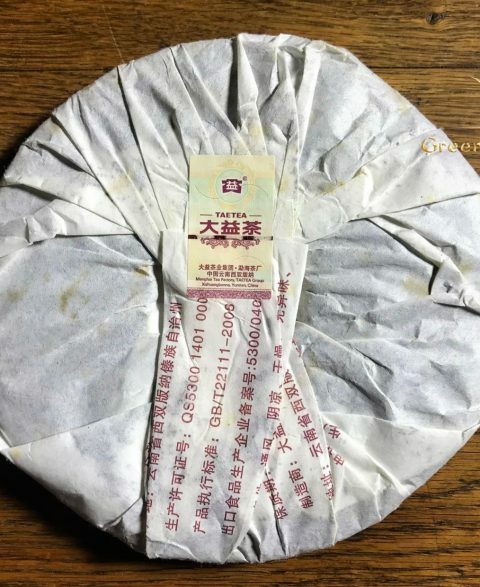 True Yiwu area Gu Shu. 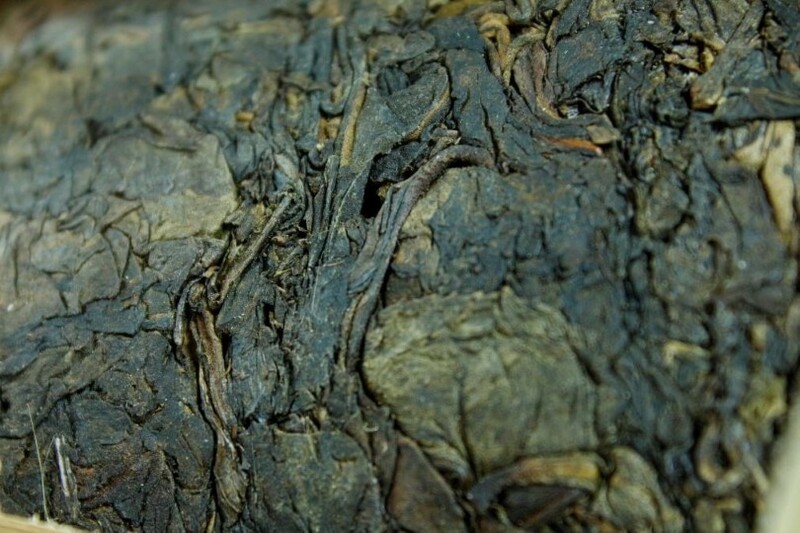 A super expressive tea, sweet, fruity and Complex! 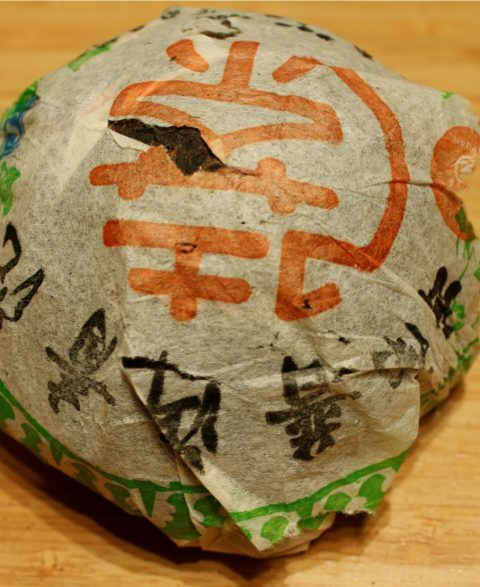 Amaze your friends with these pretty and tasty tea balls! A classic recipe. 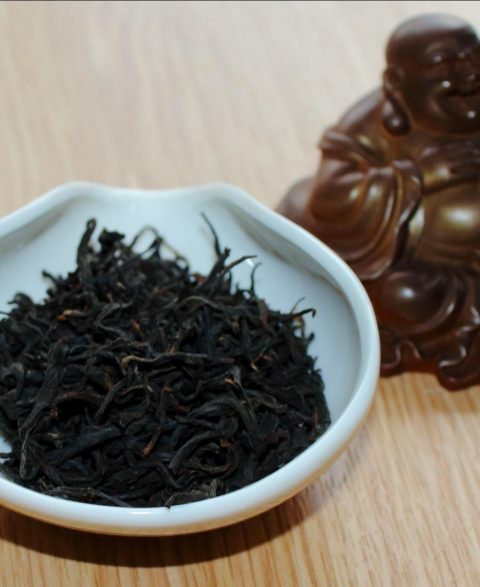 Deep, bold with a creamy Menghai sweetness and cocoa notes. 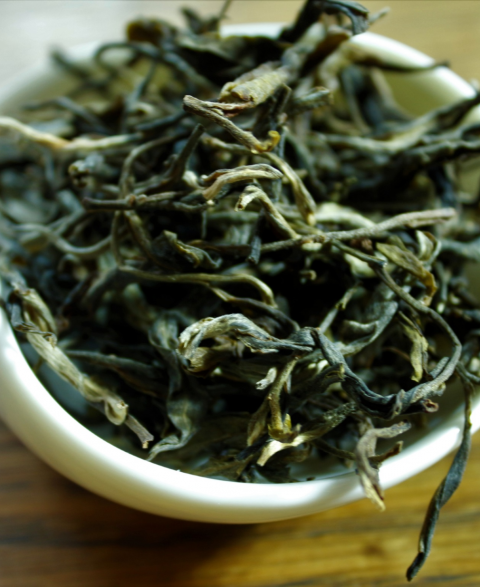 Smooth with an abundance of Cha Qi! 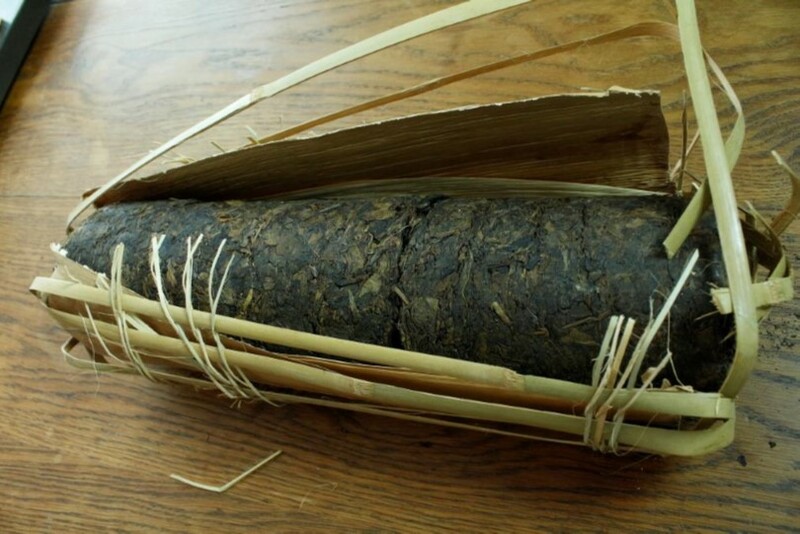 A great Ripe from the most famous Pu erh factory….in the world! 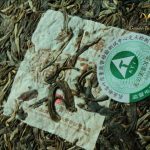 Hand picked tea. Complex honey roasted & mineral notes capturing the signature ‘Dong Ding’ flavour with a fruity floral twist!